Most of us are familiar with Americans favorite meals, but what about the rest of the world’s favorites? In honor of the 2012 Summer Olympic Games ending just one week ago I thought we could pick some of the top medaling countries favorites, skipping America, and substituting in our favorite ingredient, Kelapo Coconut Oil! 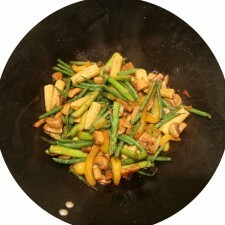 China had the 2ndhighest total in the 2012 Summer Olympic Games and a traditional Chinese meal is stir-fry! 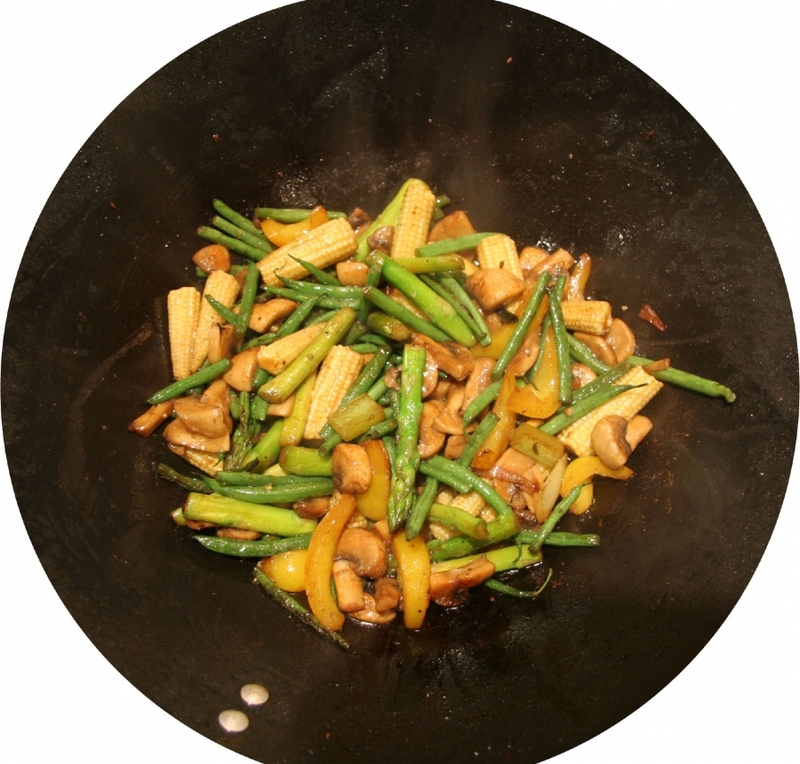 Stir-frying became a common method in China out of necessity to use less oil. We recommend updating your favorite stir-fry recipe by using Kelapo Coconut Oil instead of whatever oil you used previously. Russia had the 3rd highest total in the 2012 Summer Olympic Games. One of the most famous Russian dishes is borsch, a beet soup. Traditionally, it is cooked with 2-3 tablespoons of butter, but you can easily replace that with coconut oil! The host country, Great Britain, had the 4th highest total in the 2012 Olympic Games, so of course we have to talk about one of their most famous dishes, fish and chips! John Lennon is even known to love his with lots of ketchup! But how can we make this tasty dish using coconut oil? Substitute the vegetable oil used in the fish batter with Kelapo and use Kelapo for the deep frying oil. Now you have a classic dish with a new twist! In 5th place overall, we have Germany. Germany is known for all sorts of different foods, but we chose schnitzel. To make schnitzel you fry it, usually in butter. It is easy to substitute butter with Kelapo Coconut Oil. To read how we substitute and why we do check out one of our older posts Butter-vs-CoconutOil. And our final country we will be showcasing is Japan who came in 6thin overall medal count during the Games. One of the most famous Japanese dishes is tempura. 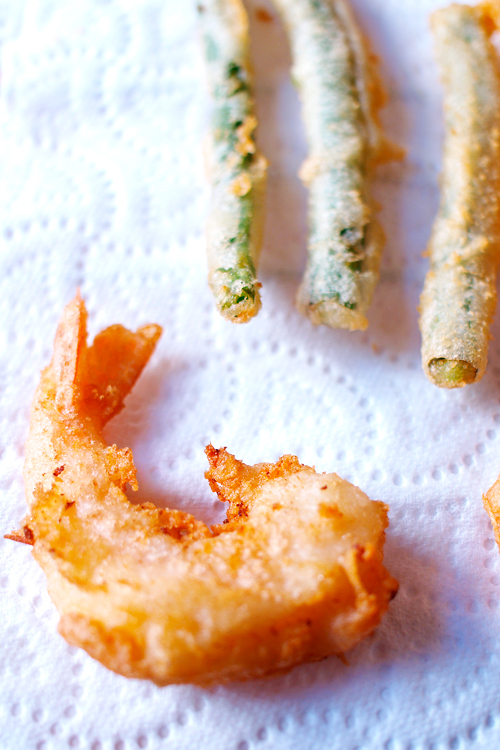 For tempura you deep fry the seafood. Again, a simple way to add Kelapo Coconut Oil to this dish is to deep fry the seafood in the coconut oil. 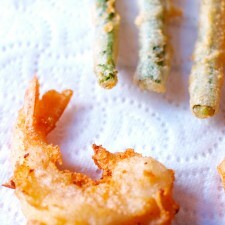 Dip shrimp and vegetables into the batter and deep fry until golden brown. Fry ingredients a few at a time. Let us know if you try any of these dishes from around the world!